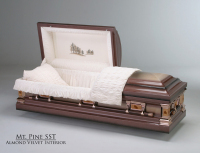 One of the most emotional parts of planning a funeral is selection of a casket. 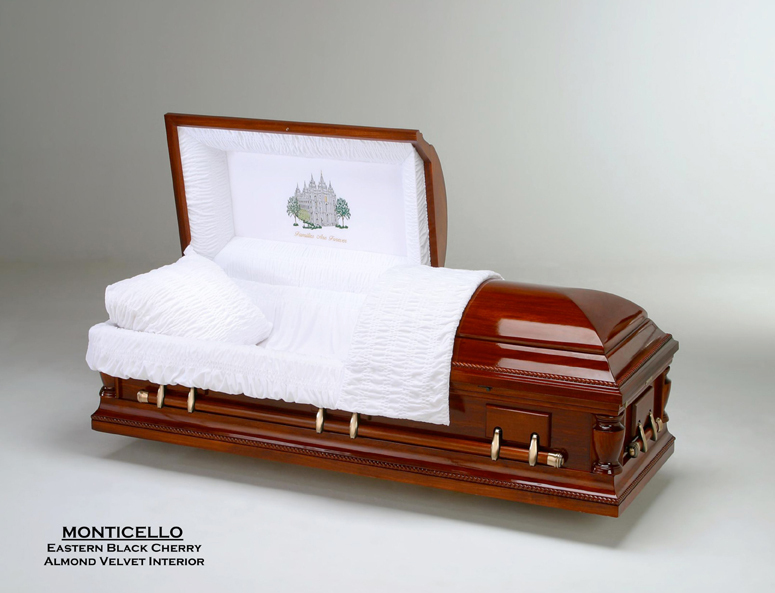 From the material to the design, you understandably want to make the right choice. 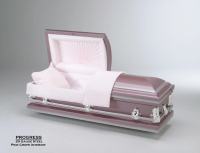 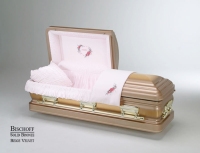 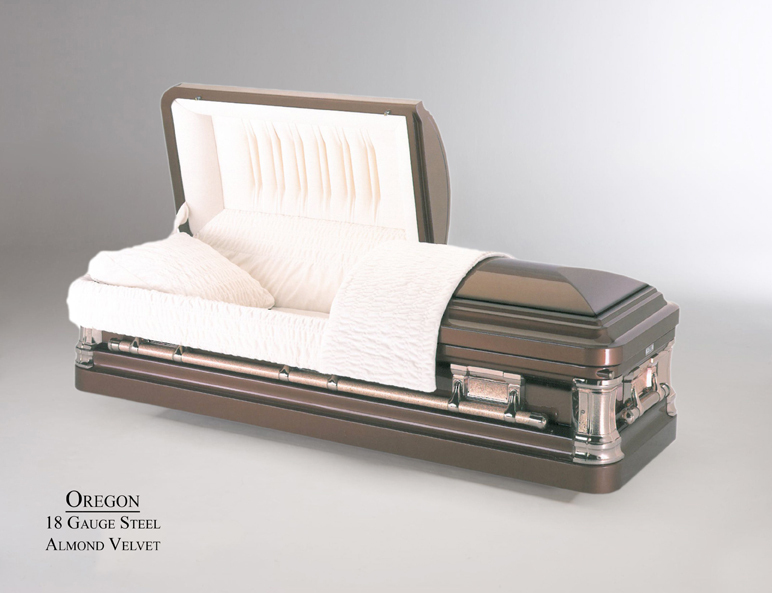 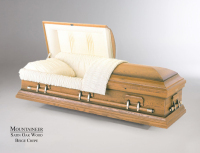 At Lindquist Mortuaries and Cemeteries, we offer a large selection of caskets in Clearfield and beyond designed to meet your burial and cremation needs. 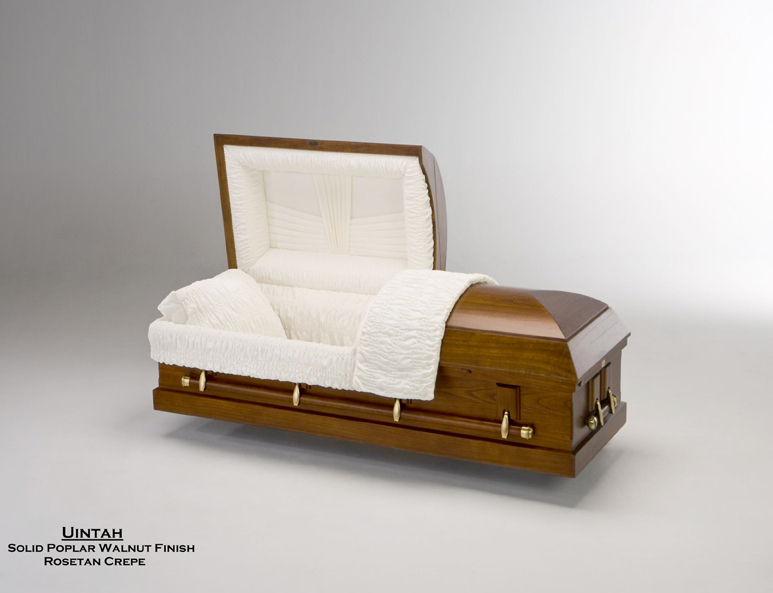 We have provided pieces for Utah families since 1867. 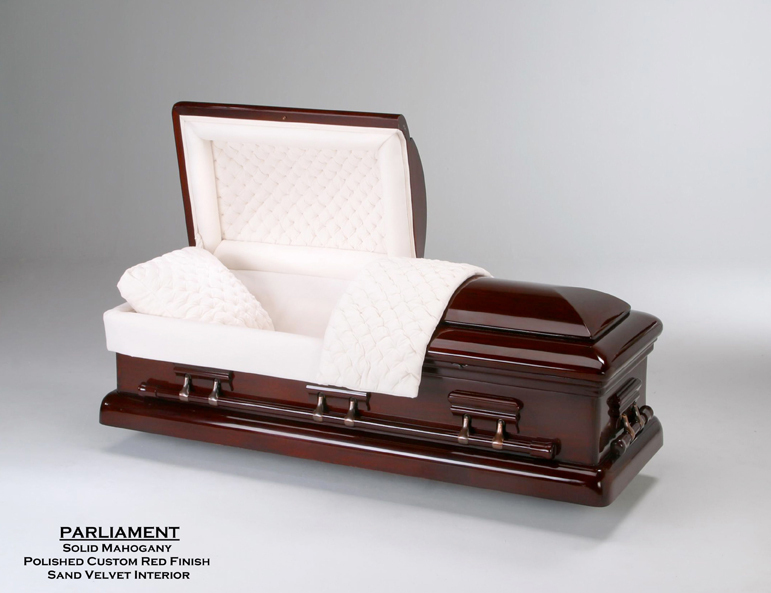 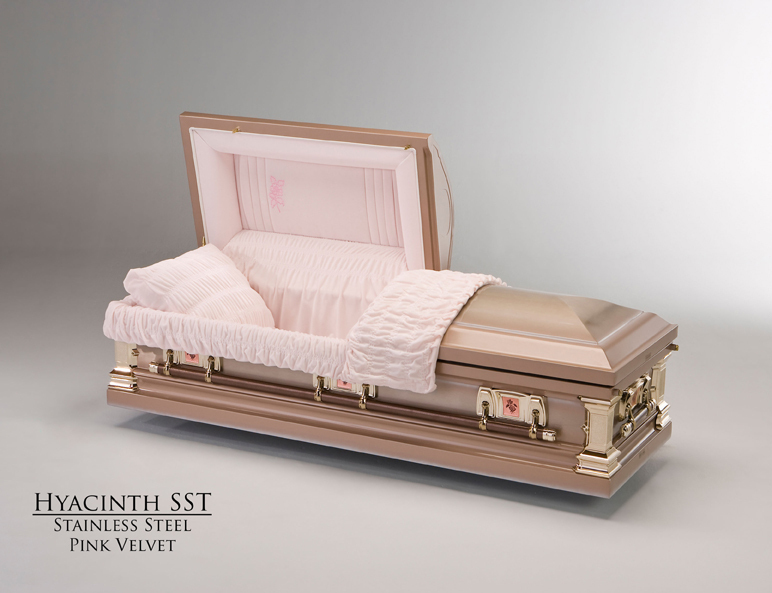 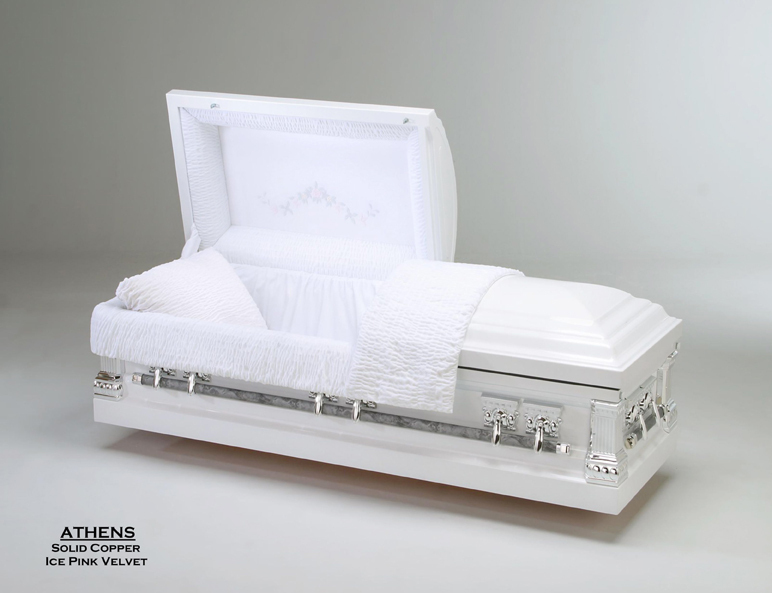 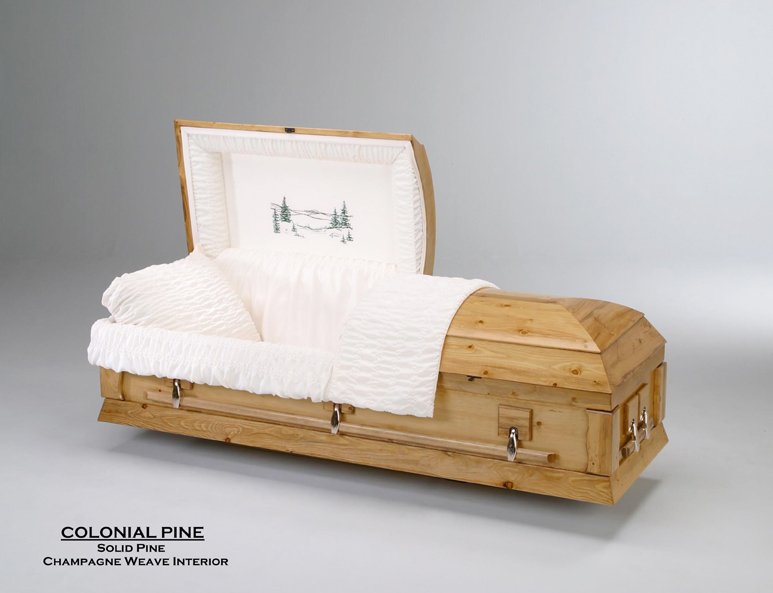 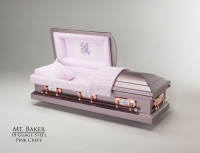 Our complete selection includes beautifully crafted caskets made of select hardwoods, as well as stainless steel available in a variety of grades, finishes, and styles. 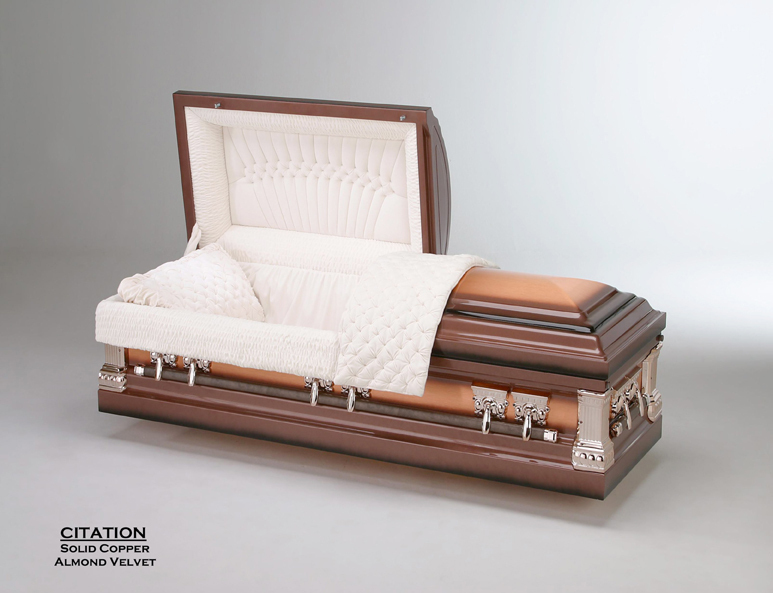 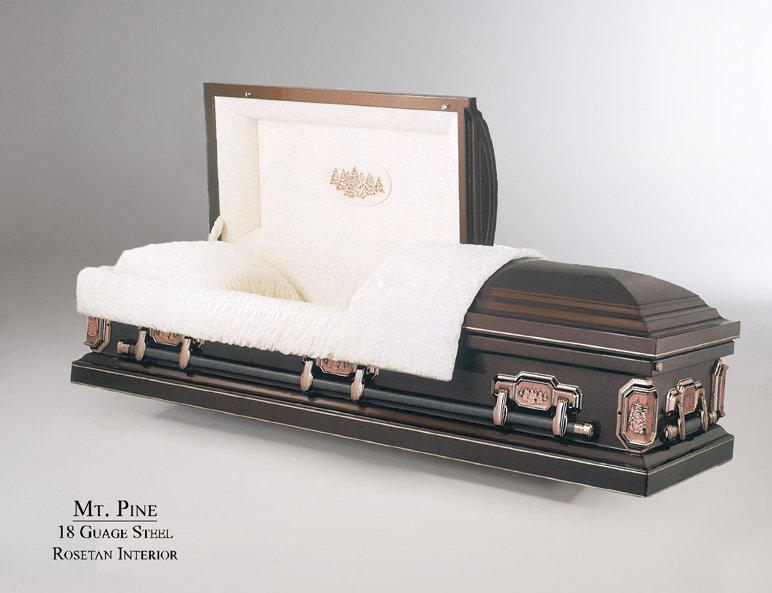 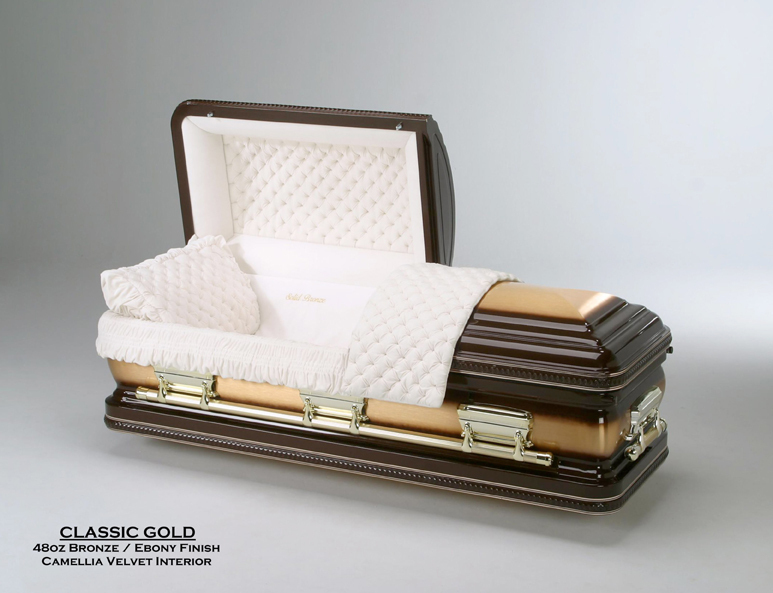 Some of the classic wooden caskets are suitable for cremation. The metals, on the other hand, also known as “protective caskets,” are decorated with tasteful interiors. These are of high quality, giving your family the peace of mind that your loved one is protected from natural elements below the ground. Not only that, but our selection is priced to meet a range of budgets. Experienced and dedicated to top-notch service, our highly compassionate staff understands that selecting caskets is a personal decision, and it is different for each family. 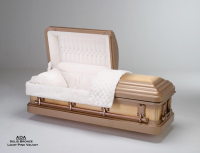 That’s why they take the time to help you choose wisely and think clearly. 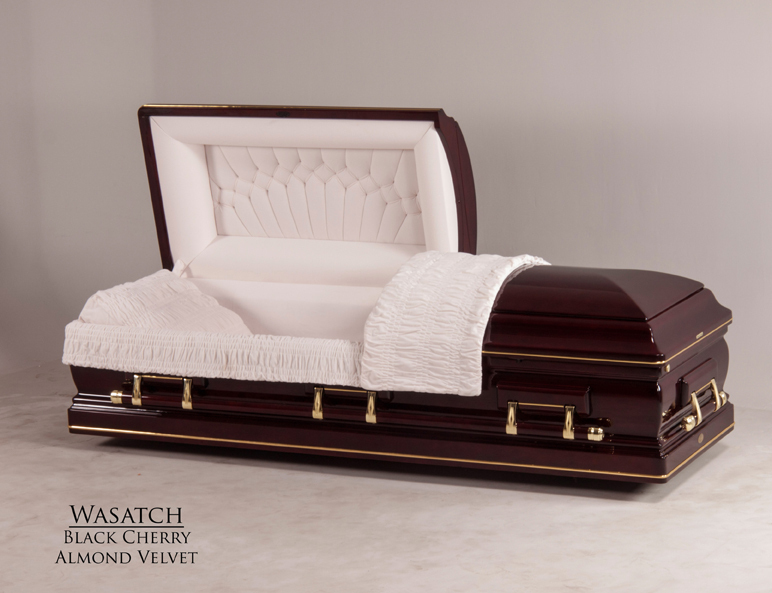 As your loved one’s final resting place, the casket needs to honor a life well lived. 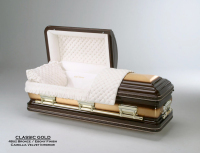 We will assist you from start to finish and answer all your questions during the selection process. So you can feel comfortable with your decision. 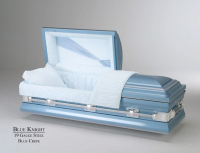 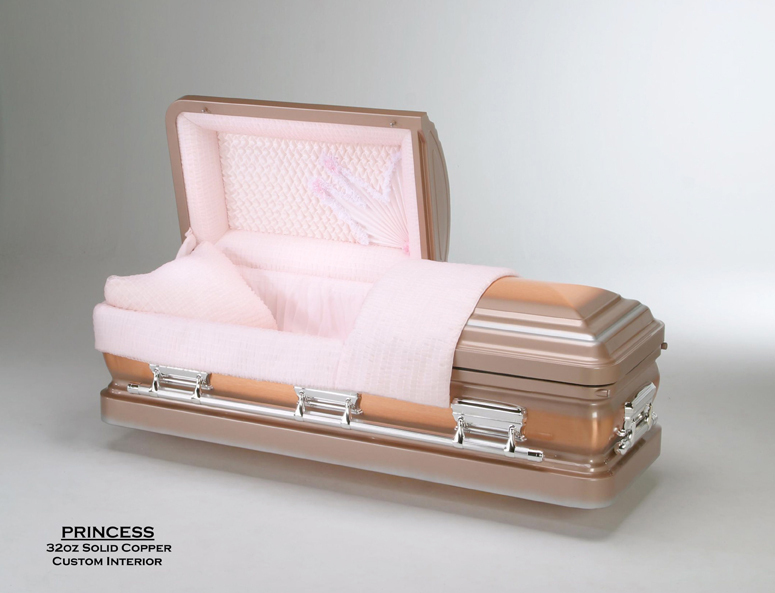 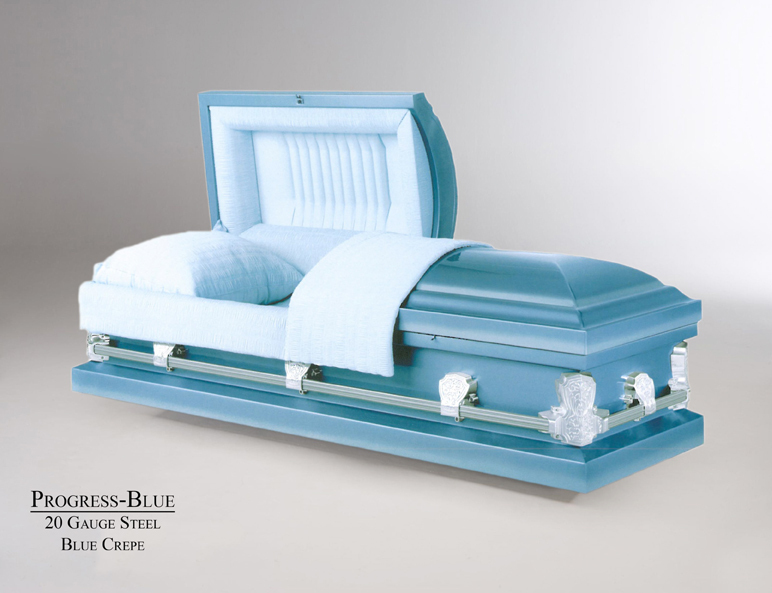 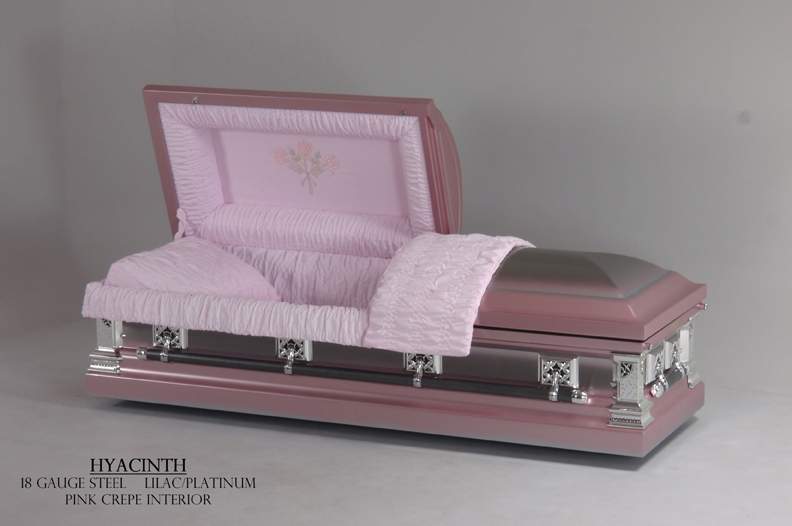 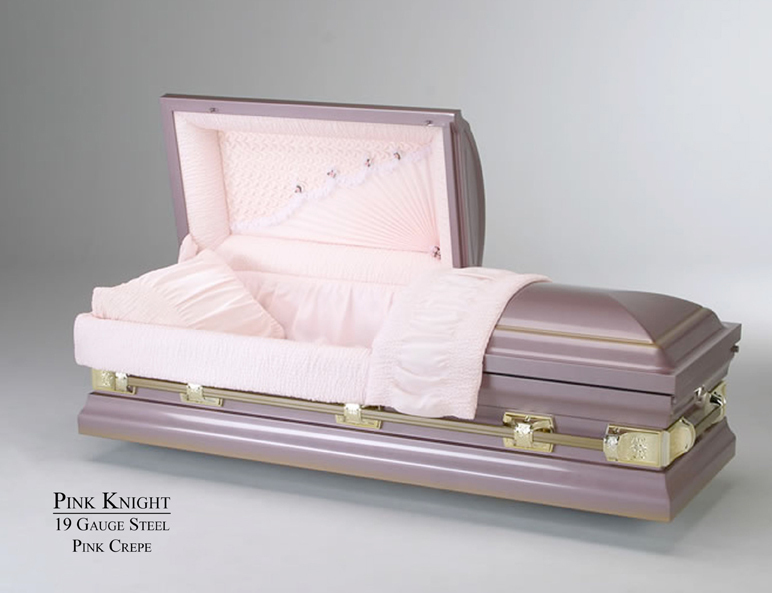 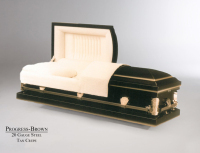 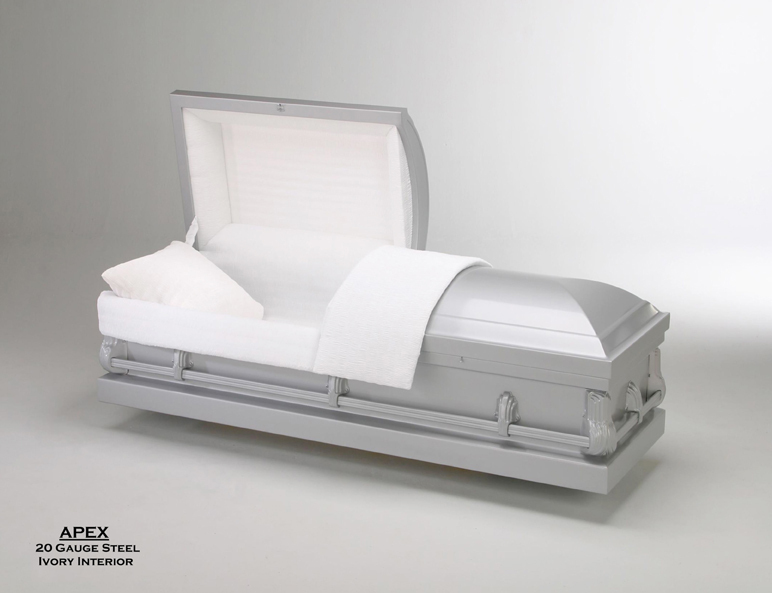 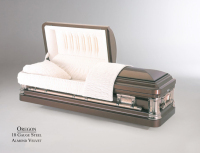 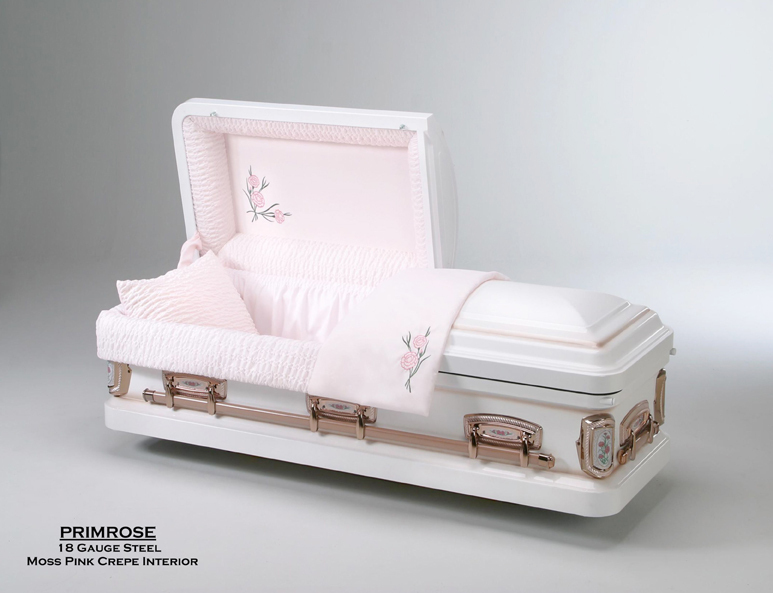 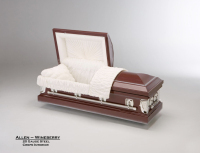 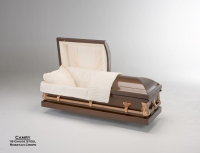 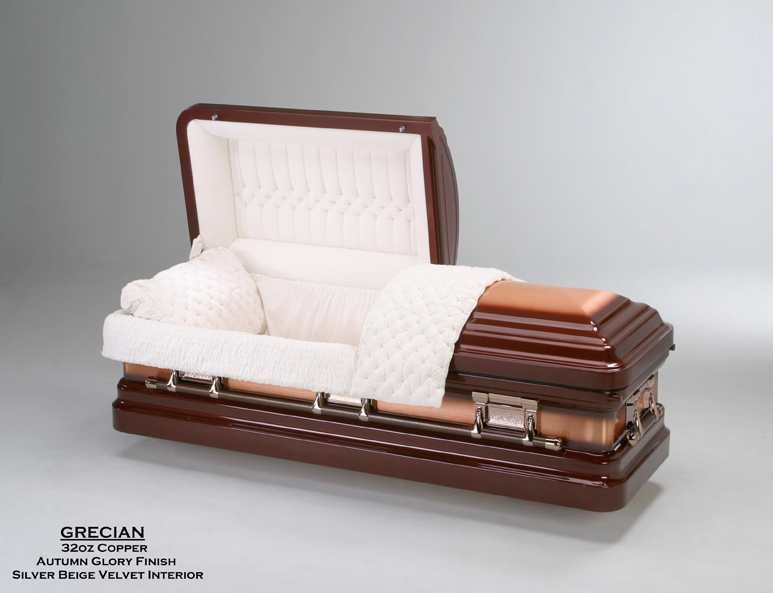 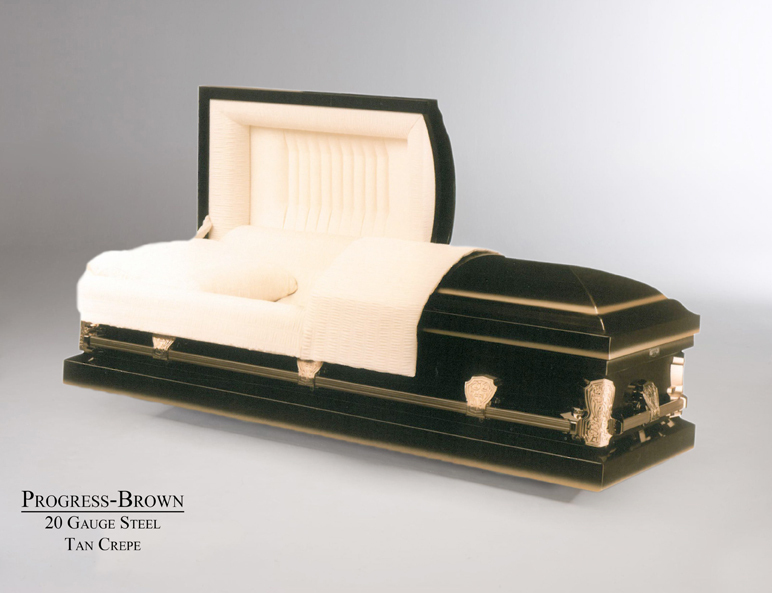 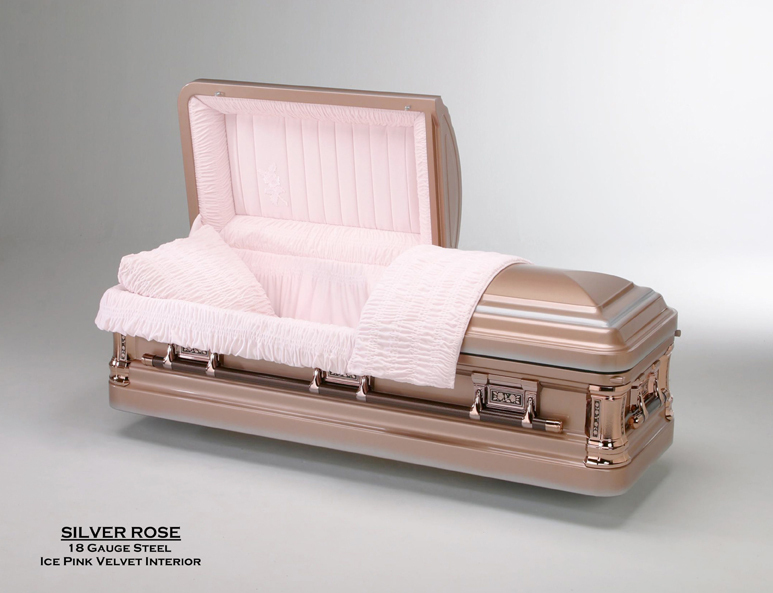 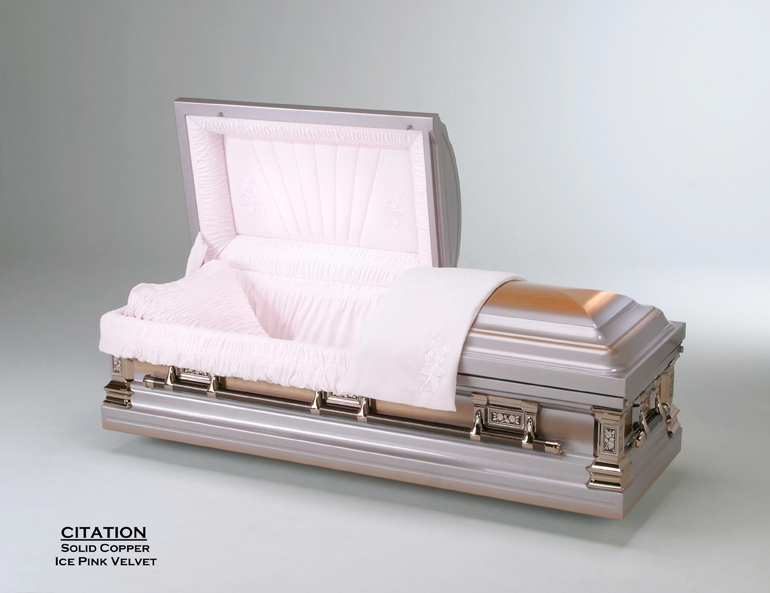 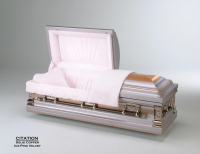 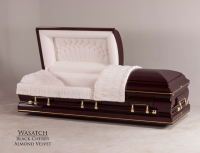 To purchase a casket in Clearfield or to know more about your choices, call us at (877) 394-6667 or send an email to information@lindquistmortuary.com.